Visit Kindred Artisan Ales Brewery and Bar in Gahanna/Columbus Ohio. Locally Brewed Craft Beer Served. Food Truck Service. A Favorite of Beer Aficionados in Ohio. Kindred Artisan Ales is a Columbus, Ohio based craft brewery utilizing both old and new world brewing techniques to handcraft thoughtful, easy to drink beer using only the finest ingredients. 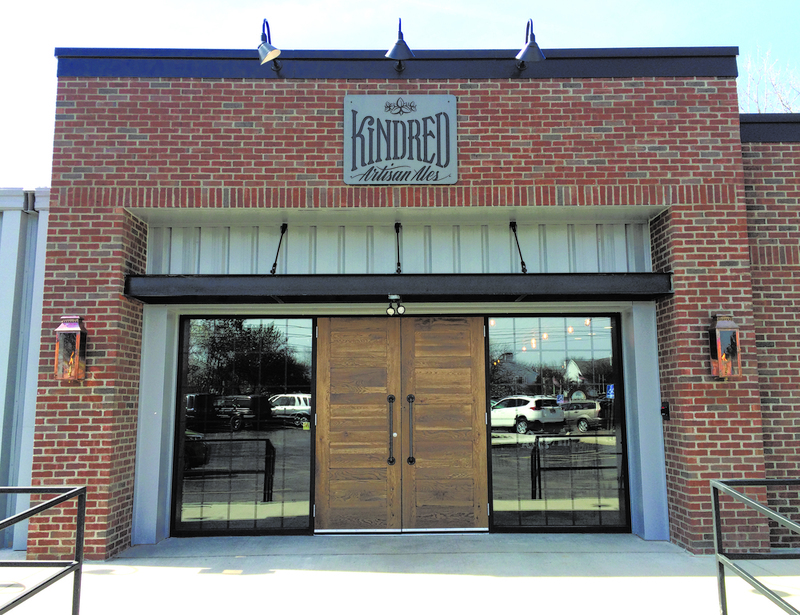 In addition to Kindred's taproom at 505 Morrison Road in Gahanna, Kindred is building a robust barrel aging program using classic Belgian techniques to produce both wild and sour beer. 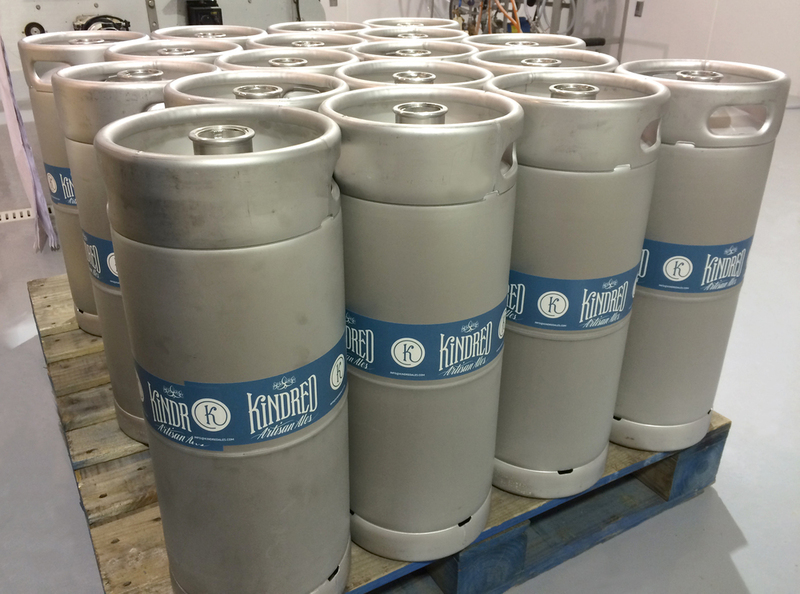 Kindred was born from a passion of beer. We love to share that passion of beer by using both old and new world brewing techniques with only the finest ingredients. Our tasting room facility houses our barrel aging program where we age and blend innovative beers with various types of barrels, fruits and spices. Be sure to ask for a tour. Here at Kindred we brew a lineup of signature, handcrafted beers along with thoughtful, seasonal brews at our 15,000 square foot production site. Our production brewery is available for tours and private parties.